Thinking of selling a property in 1082 Seymour Street The Freesia? 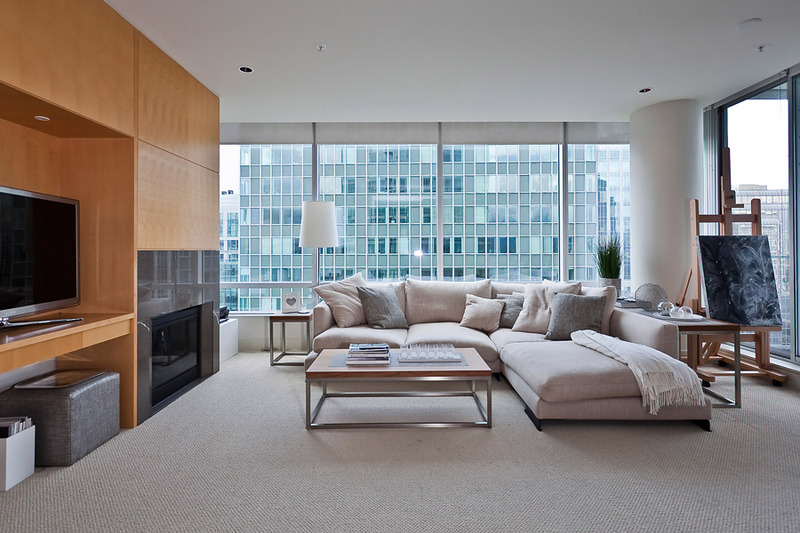 Mike Stewart can help you reach your real estate goals when selling a suite at 1082 Seymour Street. Mike has helped many of satisfied clients sell their properties at 1082 Seymour Street and would love to have the opportunity to work with you. – Creating the perception of a clean, well maintained, ready to move into property is critical to selling a property for the highest sale price in the shortest possible time. – Professional photography is the critical first impression to communicate to a prospective buyer the virtues and value of a property. Good photography creates that all important first impression to motivate a prospective buyer to want to see the property. All properties I list are photographed by a full-time professional photographer. Included in the Listing Commission.